Achanta Sharath Kamal struck a good form to first outwit the world number eight, Chuang Chih-Yuan from Chinese Taipei, 11-6, 7-11, 11-5, 11-3 and, a few hours later, accounted for world number 16 Joo Saehyuk from South Korea 11-3, 4-11, 11-8, 7-11, 13-11 in a thriller. 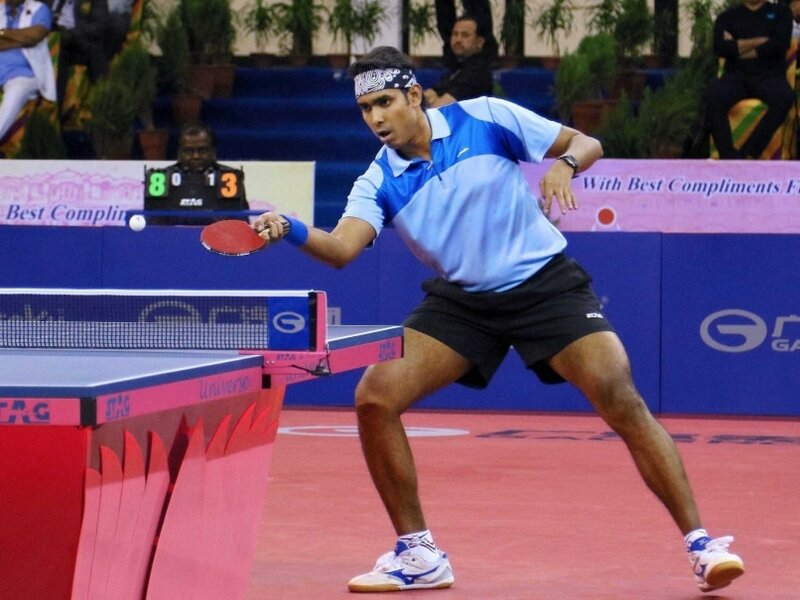 India's ace table tennis star Achanta Sharath Kamal got past two of his formidable opponents on Friday to enter the quarterfinals of the 28th Asian Cup Table Tennis. Kamal struck a good form to first outwit the world number eight, Chuang Chih-Yuan from Chinese Taipei, 11-6, 7-11, 11-5, 11-3 and, a few hours later, accounted for world number 16 Joo Saehyuk from South Korea 11-3, 4-11, 11-8, 7-11, 13-11 in a thriller at the SMS Indoor Stadium. 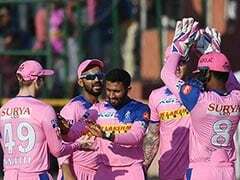 An elated Kamal summed it up in one sentence after the two matches: "It has to be one of the biggest days in my career!" The 32-year-old Indian, however, lost his third match 6-11, 7-11, 4-11 to world number three Fan Zhendong to finish second behind the Chinese in group B. The championships saw another major upset when world number 12 Koki Nawa of Japan outsmarted world number two and pre-tournament favourite Chinese Xu Xin 11-6, 2-11, 11-5, 12-10 in group A. 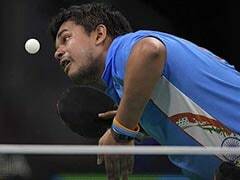 As for other Indians, Soumyajit Ghosh and G Sathiyan failed against their higher-ranked opponents, losing to Tang Peng and Yang Zi, respectively, in three straight games and then losing the other matches too to bow out from their respective group without a solitary win. In the women's encounters, Mouma Das managed a futile win against Iran's Neda Shahsavari 11-4, 11-8, 11-2 in group D to finish second behind group winner Nanthana Komwon, who qualified for the play-off knockout scheduled for Saturday. Poulami Ghatak, who failed to win a match, finished last in her group.